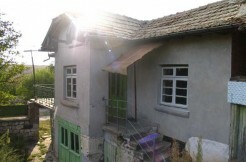 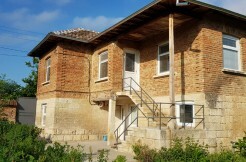 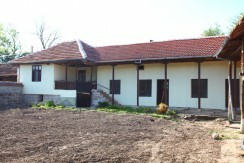 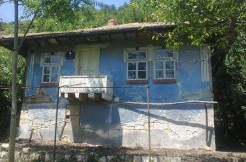 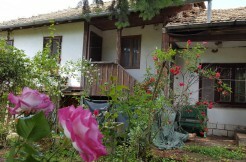 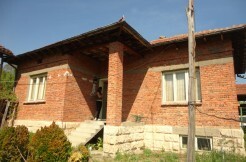 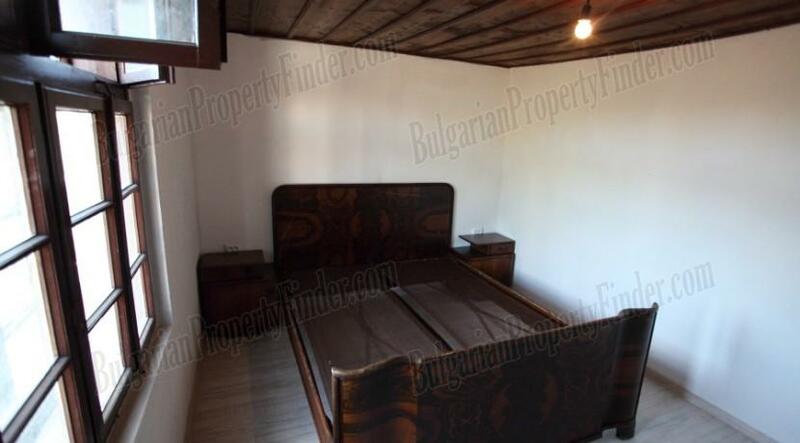 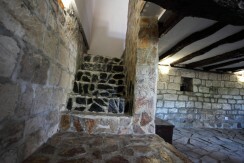 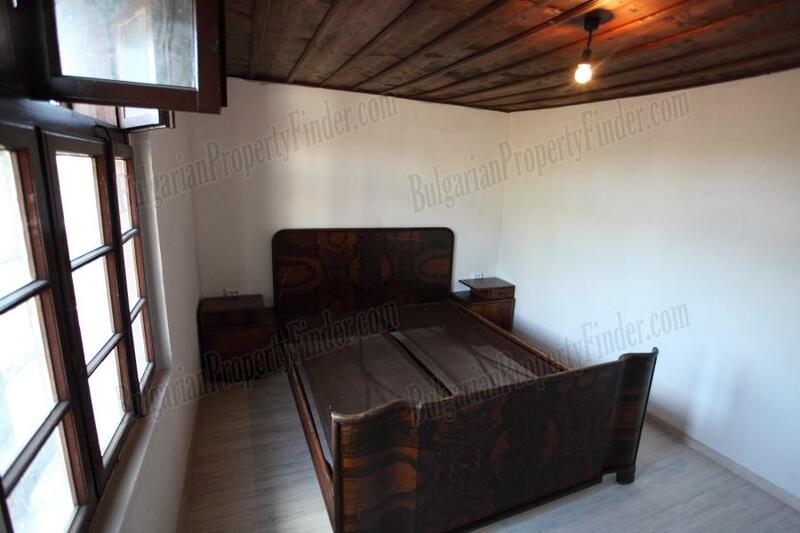 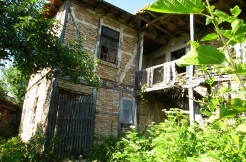 On the edge of the Rusenski Lom Reserve Area, located only 40 km from city of Ruse, 60 km from Veliko Tarnovo, 20 km from Byala, 150 km to Varna (Black Sea), this fully renovated property is ideal for your permanent or holiday home and why not a small family hotel offering great Bed and Breakfast opportunity. 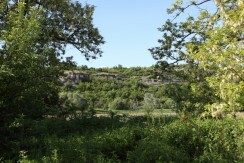 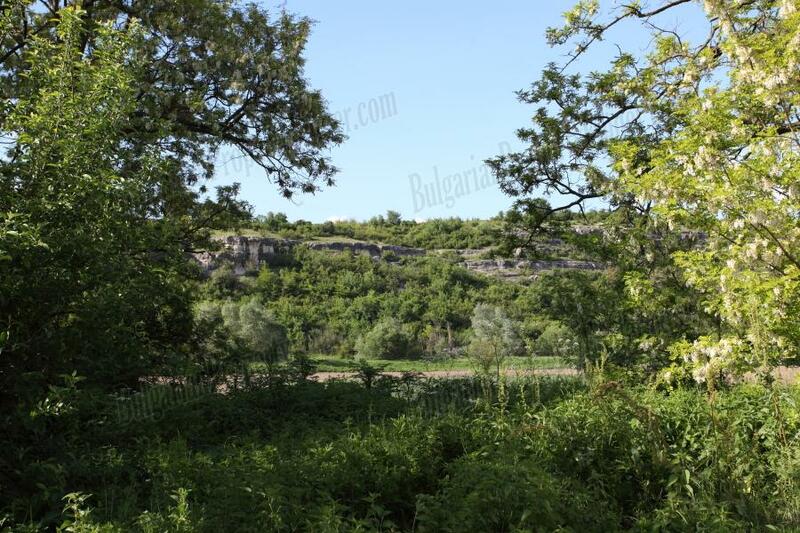 Cherni Lom River is only 100 meters away and the property has stunning view toward the beautiful cliffs on the opposite bank. 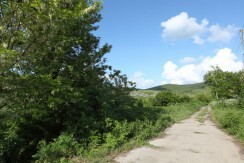 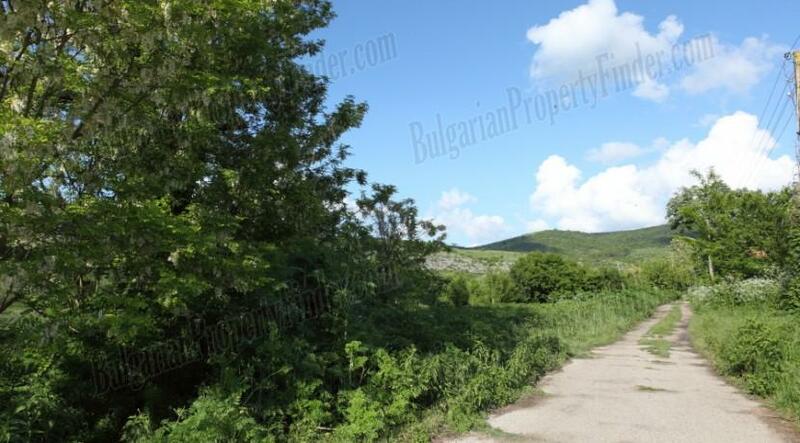 The village is surrounded by amazing green hills and mixed forest and endless meadows. 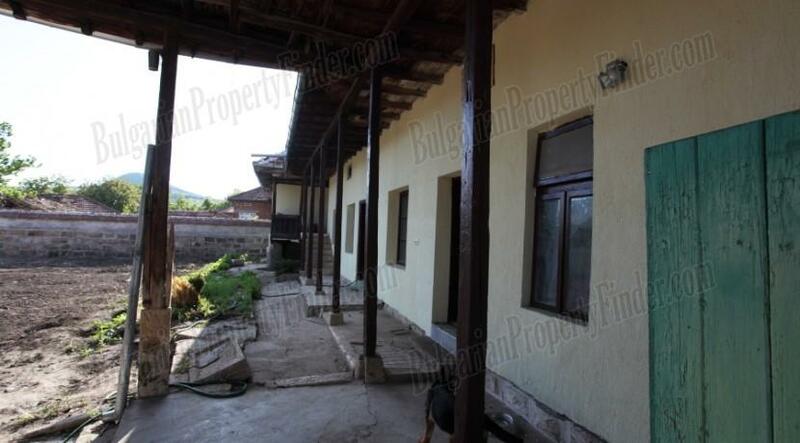 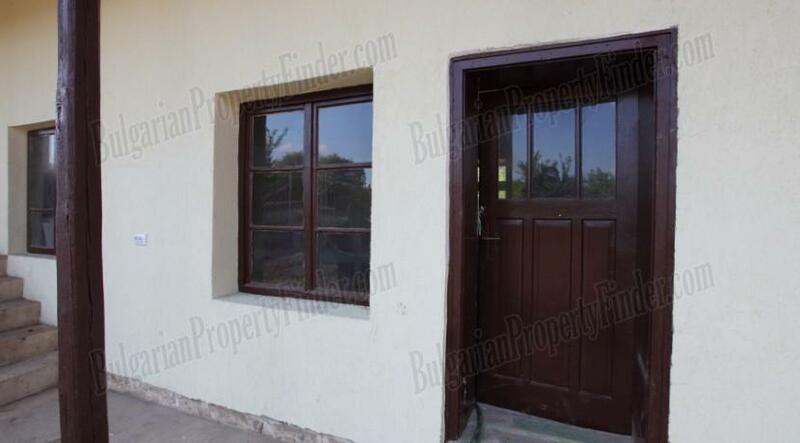 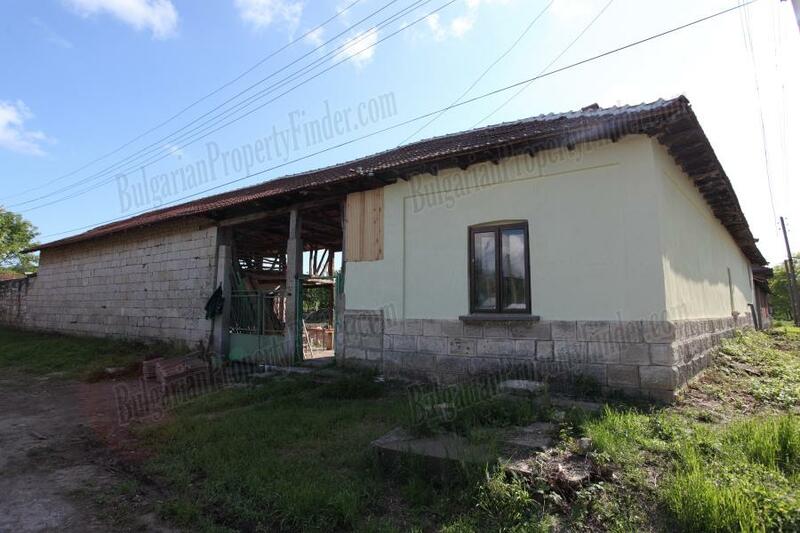 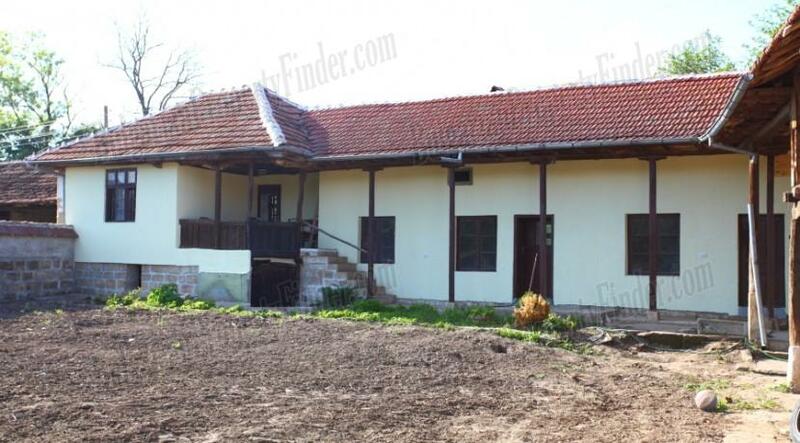 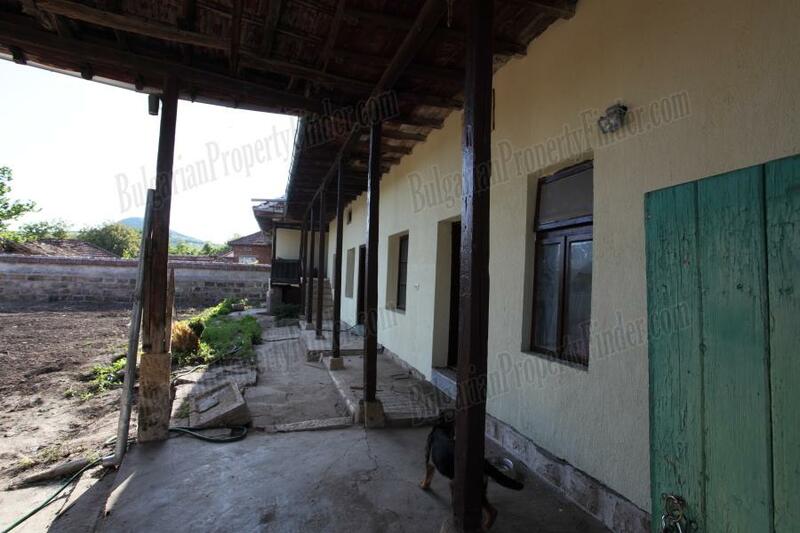 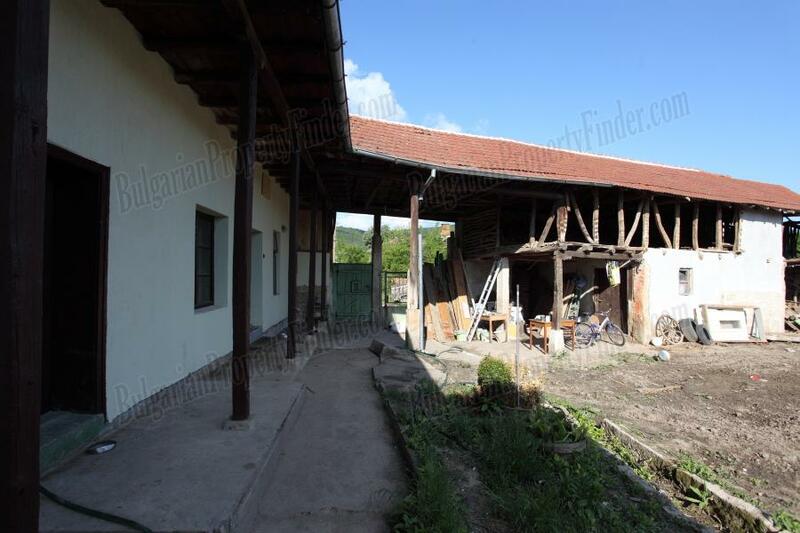 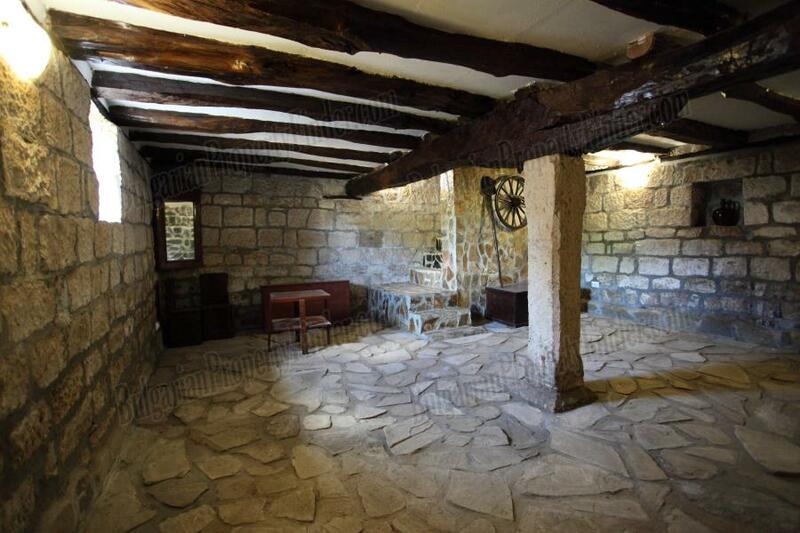 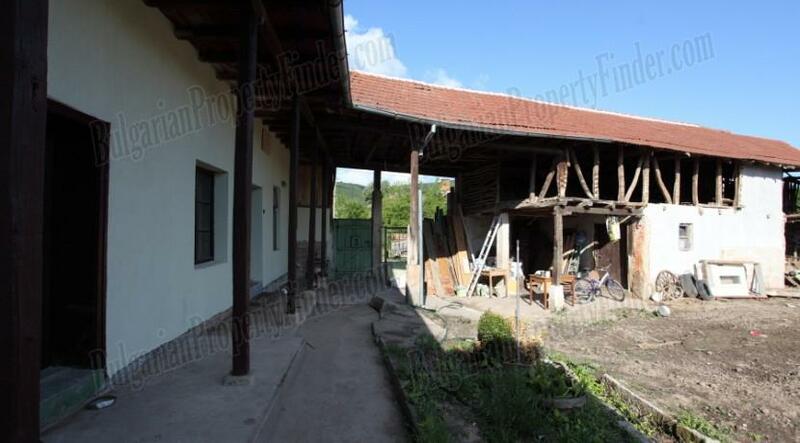 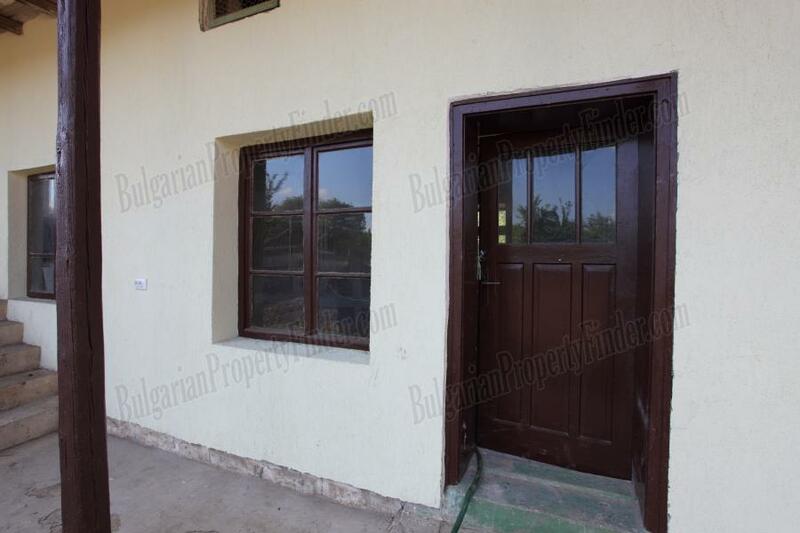 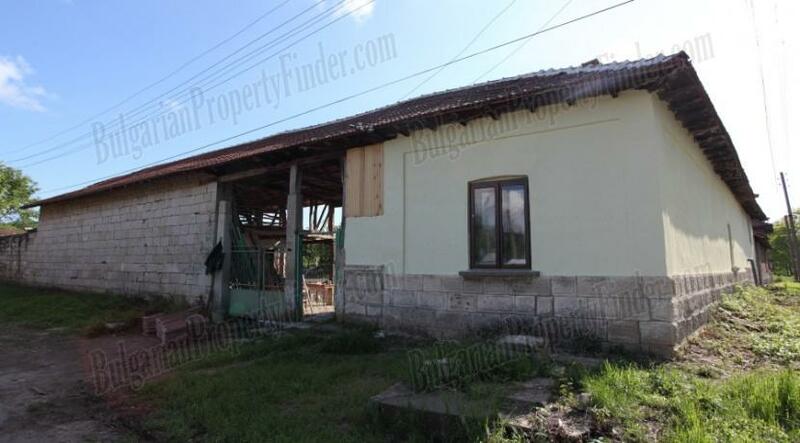 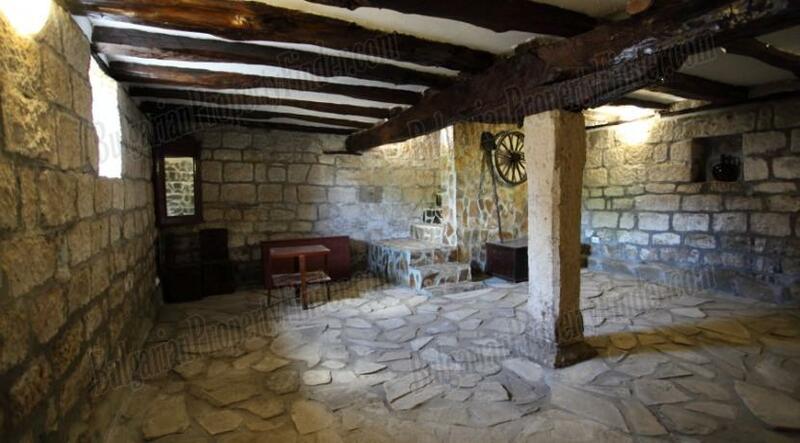 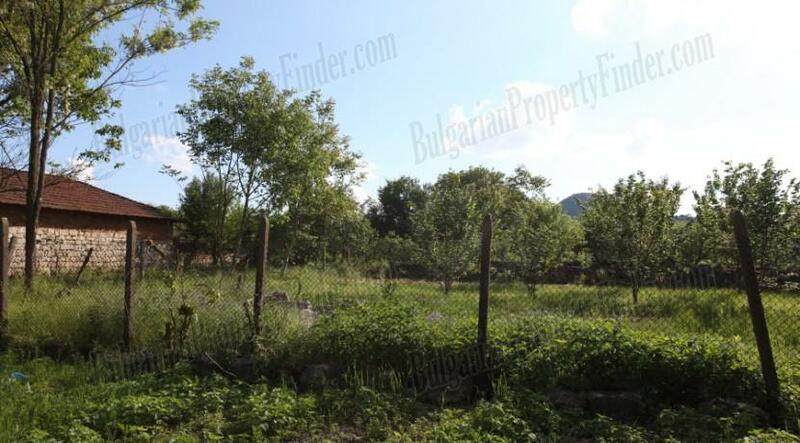 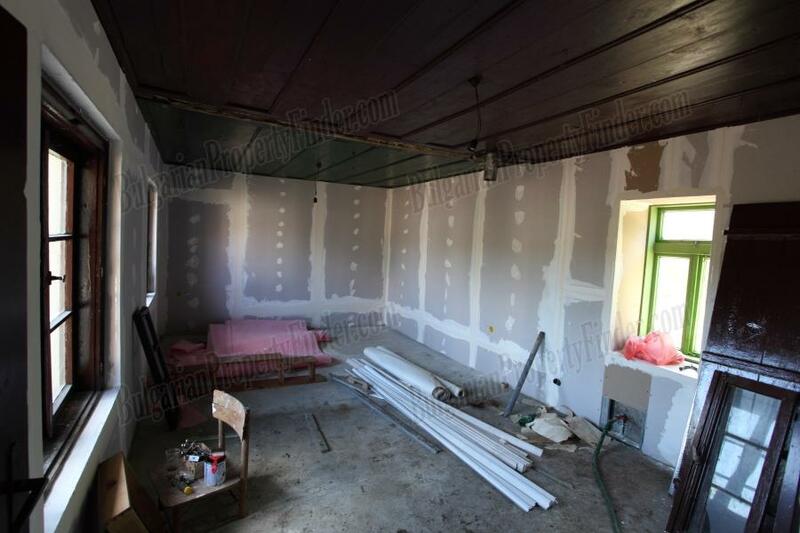 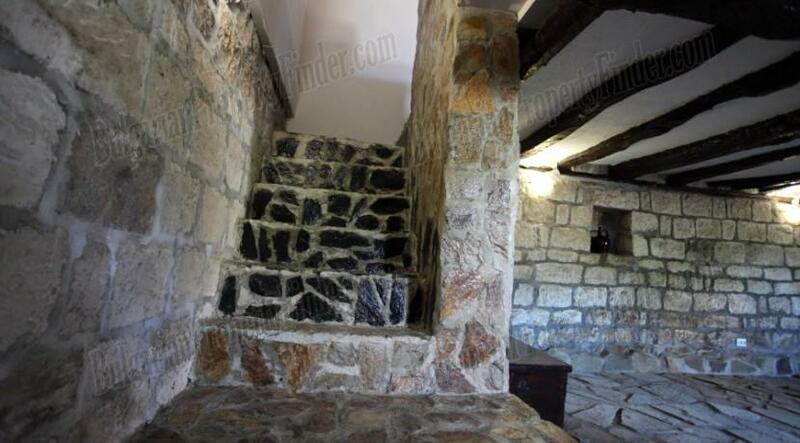 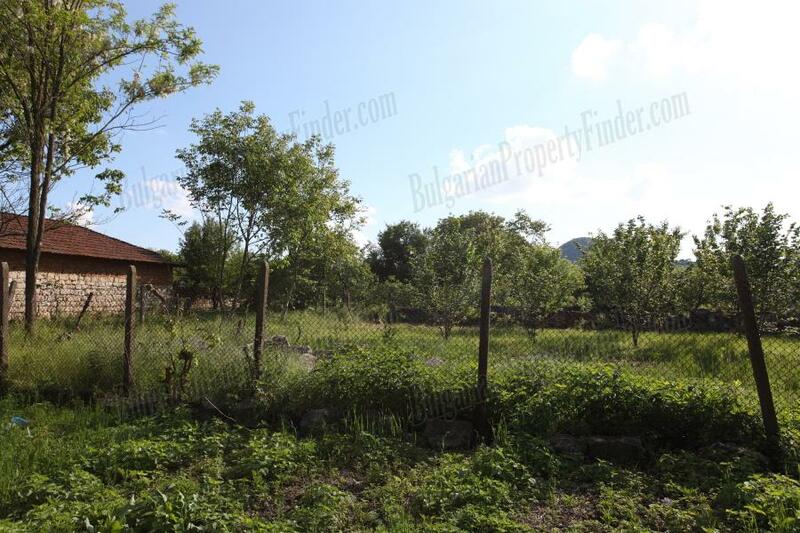 The house has 4 bedrooms, kitchen, bathroom/toilet and large tavern, nice terrace overviewing the garden and in addition there is a large two storey barn next to the house which could easily be converted into living area. 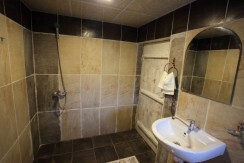 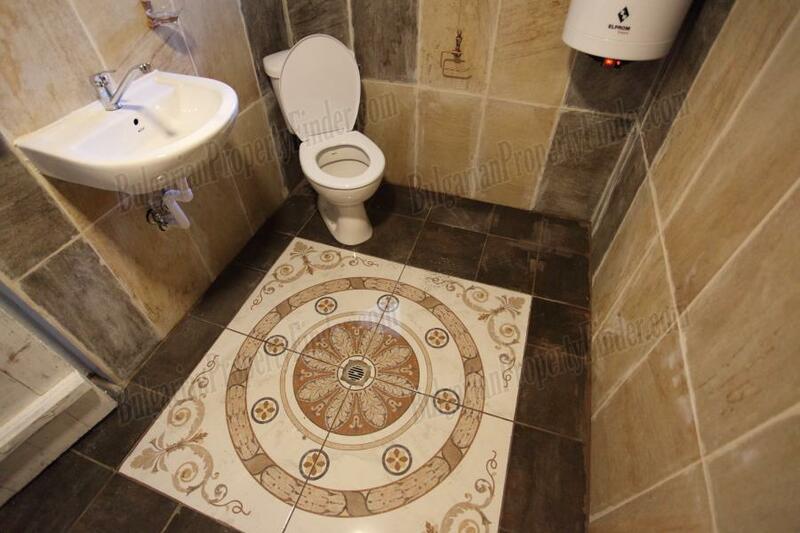 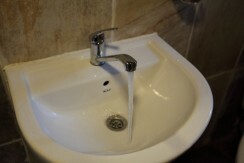 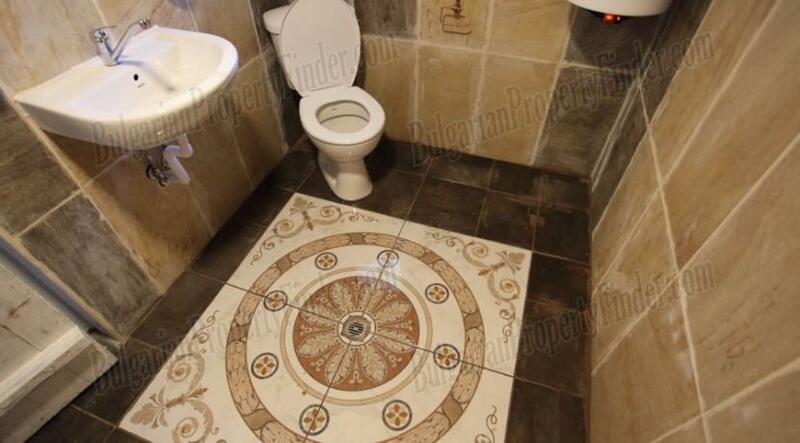 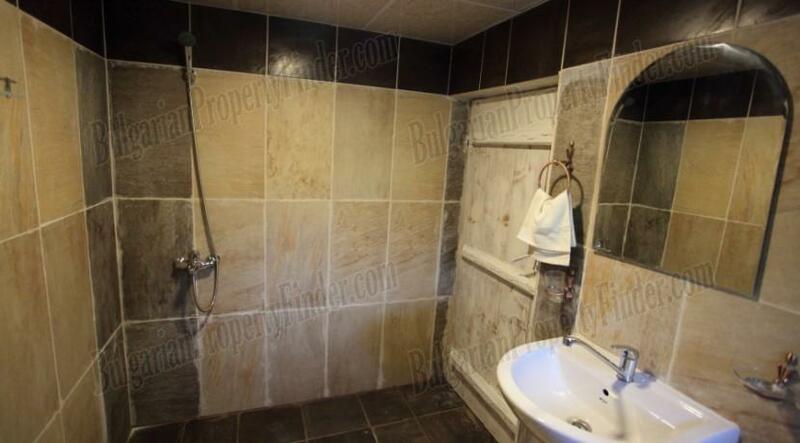 All rooms have plasterboard finish on the walls, the bathroom is properly tiled with high class tiles, the spacious tavern has stone finish on the walls and traditional bulgarian ornaments making it cosy and great for having big family meetings and plenty of guests. 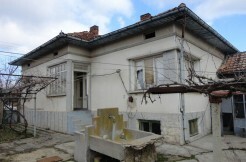 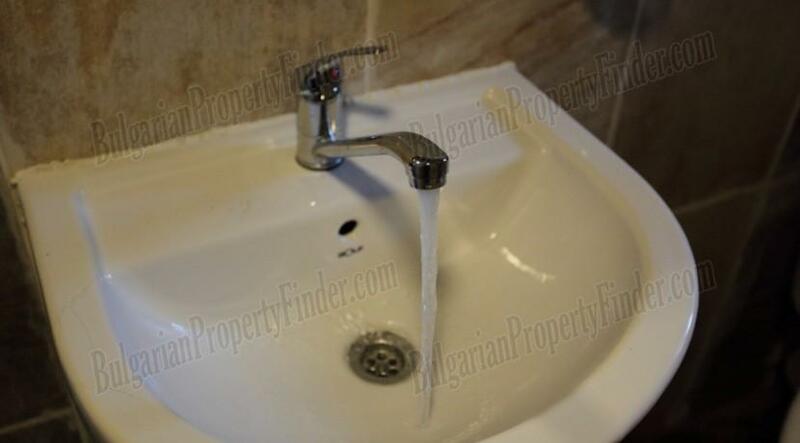 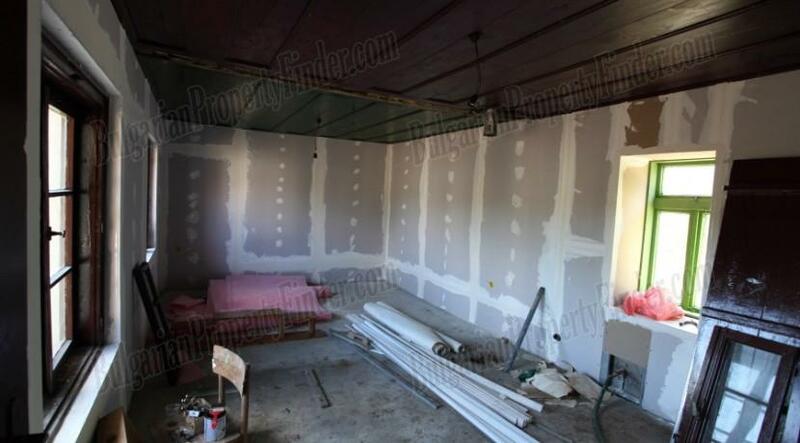 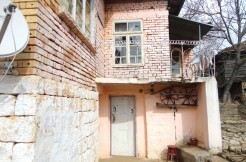 The house is fully renovated, new wiring, plumbing, sewage and cesspit. 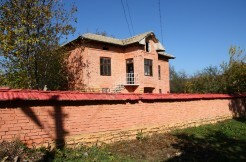 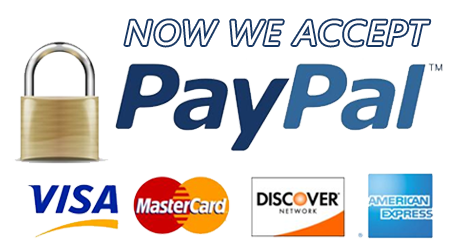 Fast cable Internet, satellite TV and GSM coverage are available. In the garden which is in front of the house there are fruit trees and plenty of space for BBQ, swimming pool, playground etc.